An invasive weed of vibrant gold. Spreading like wild fire if not eradicated, pining to disperse its seeds and stories for miles in every direction – Screaming “Look at me. Notice me. I am here.” But what do we do with dandelions? Admire their regal color, ability to adapt, or the story they so badly want to tell? With determination, we soften their beautiful hues – in which they oblige by turning their heads to the ground. We stamp out their seeds. We hush their cries and advocate for their silence. For if not – they would shine too brightly and we may look dull. They would spread to the end of the world and see everything we fear that we may not. They would speak with such eloquence that our words would ring bland and void of worth. 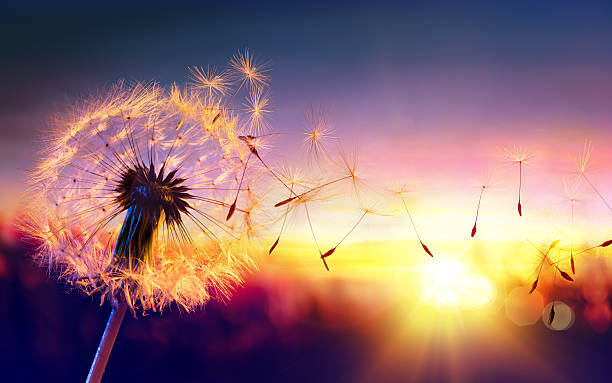 You must wonder – why a dandelion and nothing else? A perfectly pruned rose garden would do. Perhaps a tulip, or daisy. Admired and sought after. Walk and talk with the crowd. Do and say what you’re supposed to. Be the person they want you to be. Sounds feasible, safe. But somewhere inside you are screaming, fighting against the inside of your mind to break free. So she’s a dandelion.. she’ll break her chains and soar towards the sun. She’ll spread her beauty and stories to the end of the earth and further. This is the beginning of her journey, but she can and she will. Just watch.